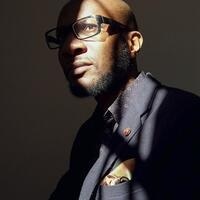 Teju Cole is the photography critic of the New York Times Magazine and the Gore Vidal Professor of the Practice of Creative Writing at Harvard. *This event is free and open to the public. No registration is required.